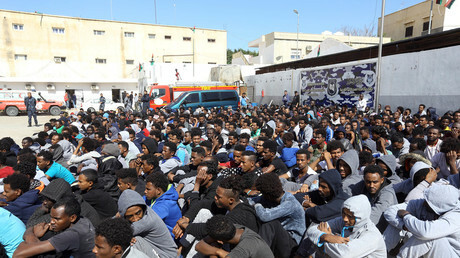 Germany will not tolerate “vigilante justice”, Chancellor Angela Merkel’s spokesman said on Monday, after hundreds of far right protesters staged a violent demonstration following a fatal stabbing that authorities blamed on a Syrian and an Iraqi. 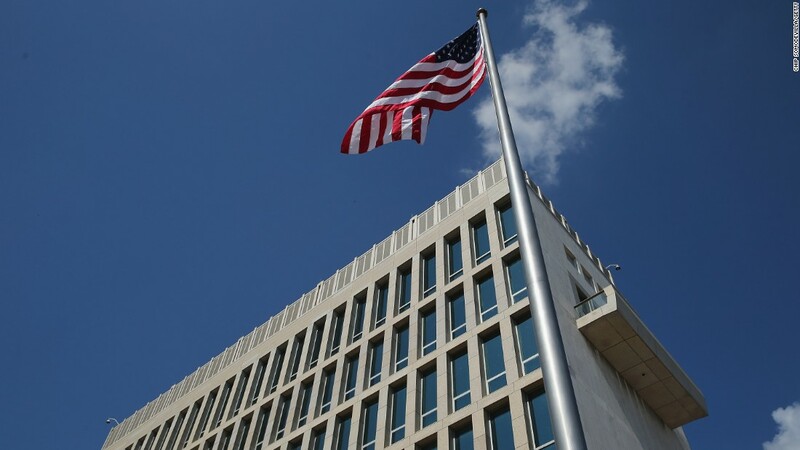 Scientists told the New York Times that the sonic attacks that spurred the United States to bring home diplomatic staff from China and Cuba could have been caused by microwave weapons. CNN’s Patrick Oppmann reports. 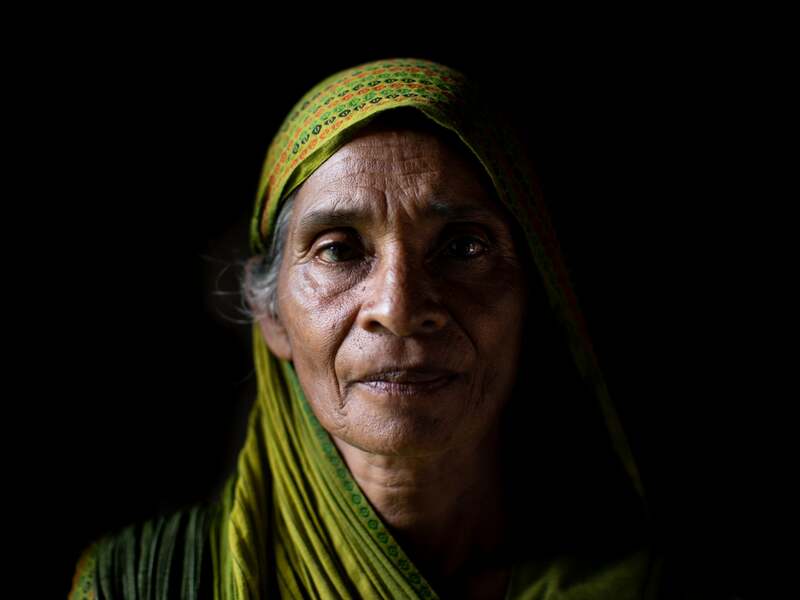 Unless the $3 billion spent annually on research triples, the world may not be able to invent vaccines or rapid cures for many ills of the poor. 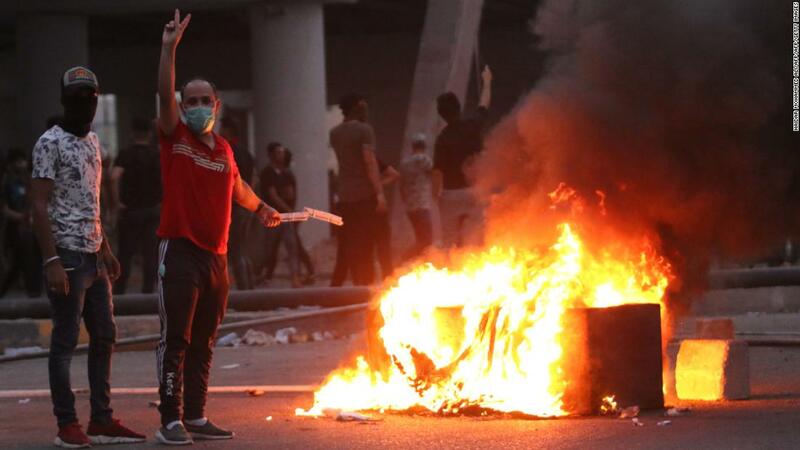 The Iraqi government’s grip on Basra, Iraq is slipping as protesters torched government buildings and defied curfew. 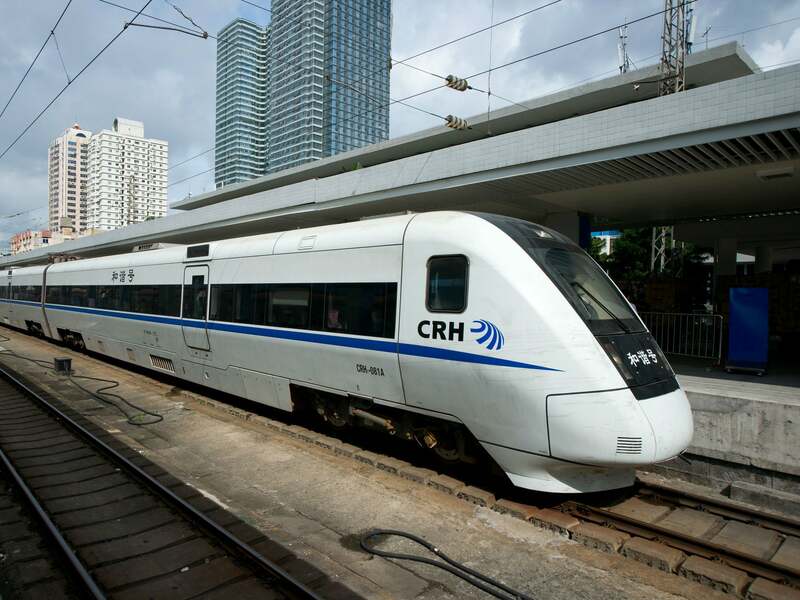 Protests began in June over the state of public services, including contaminated drinking water. A sport which relies on the use of skills, tactics and strategy. 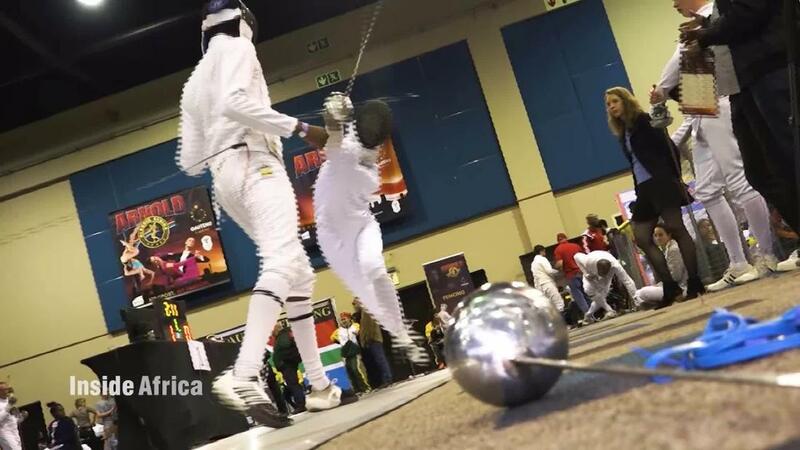 The modern adaptation of fencing is now attracting a new generation of competitors in Africa. 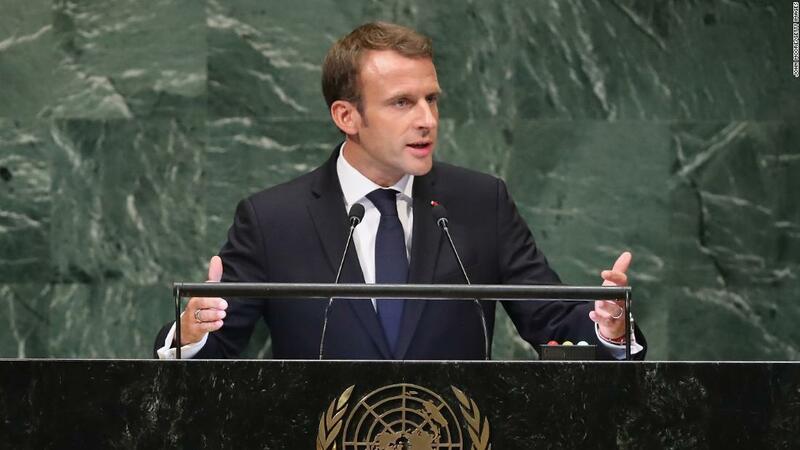 French President Emmanuel Macron delivered a fiery rebuke of US policies under President Donald Trump at the UN General Assembly. 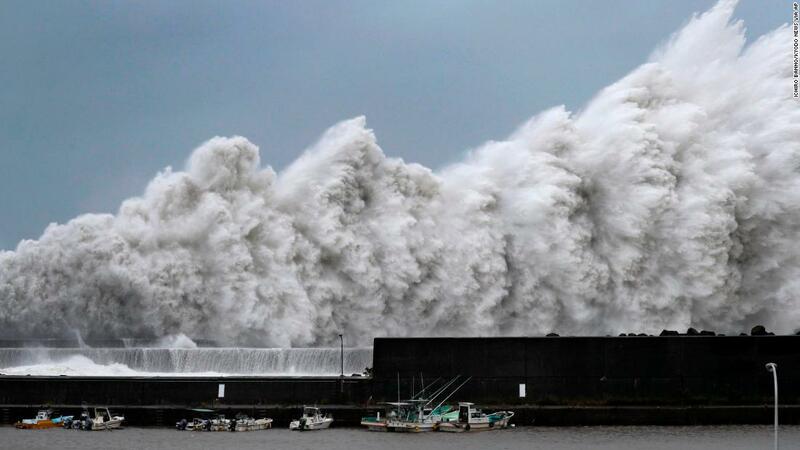 Typhoon Jebi hit the country’s southern prefectures, causing storm surges and lashing buildings with heavy wind and rain. 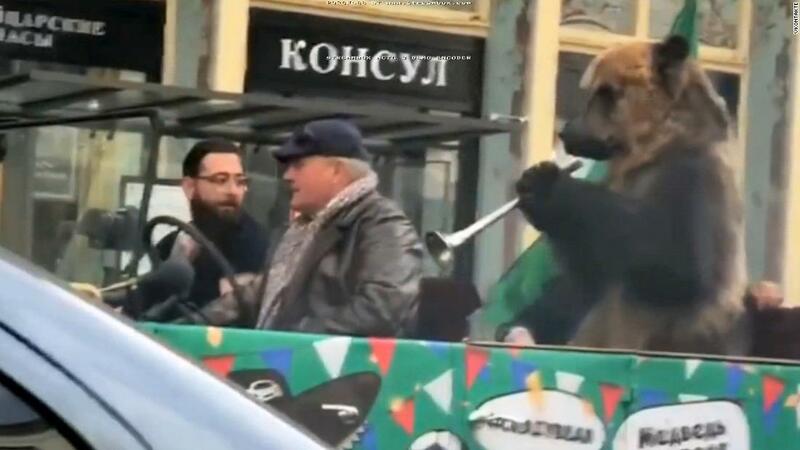 Video of a bear blowing a vuvuzela while being driven through the streets of Moscow has sparked world outrage, including condemnation from animal rights group PETA. As Quebecers go to the polls on Oct. 1 in provincial elections, the issue of independence has been sidelined for the first time in decades.